Description: Apeaksoft Android Data Recovery enables you to recover data lost in different scenarios: factory restore, OS update, device stuck without responding, device locked or password forgotten, rooting error and more. lAs the strongest data recovery software, it supports all popular Android phones (Samsung, LG, HTC, Sony, ZTE, etc), tablets and SD card. 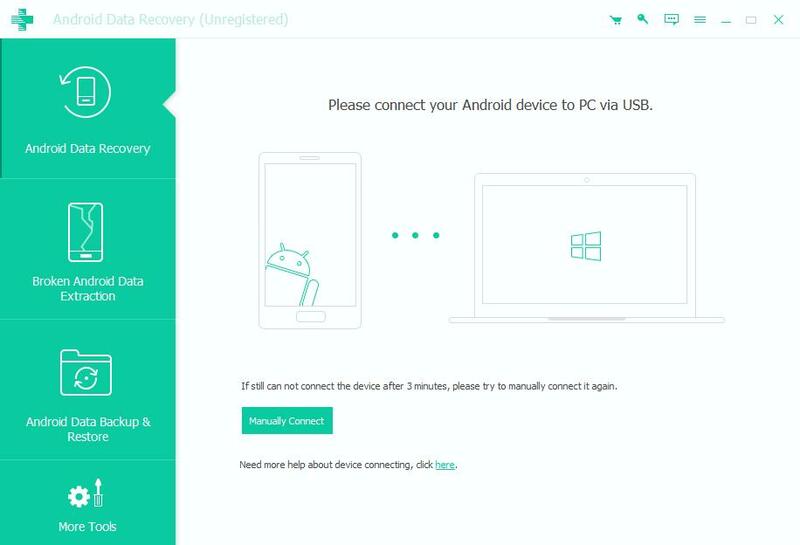 Data Backup & Restore can help you backup your Android data to computer. 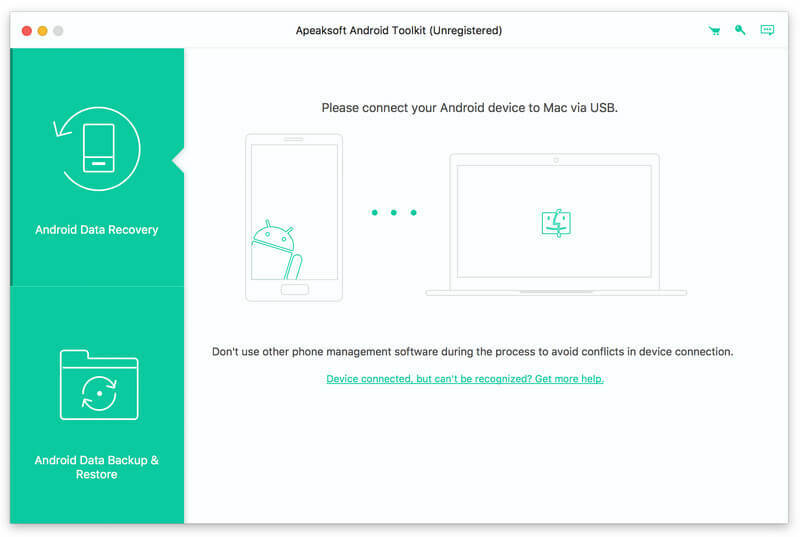 Description: Apeaksoft Android Data Recovery for Mac enables you to recover deleted photos, contact, text messages, videos, pictures and more files from Android devices like Samsung, HTC, LG, Sony and so on for Mac. 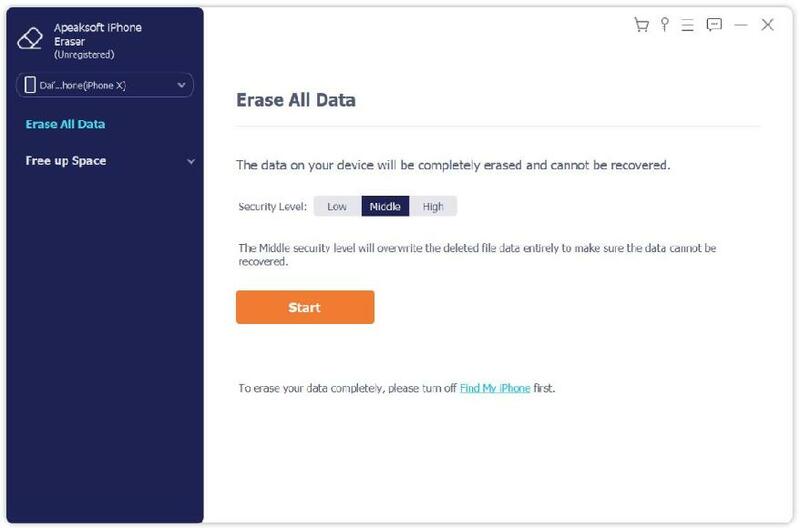 In addition, this software can make a backup the data for your Android phone to computer. Besides, it is highly compatible with Android OS between 2.1 and 5.1. Description: Apeaksoft iPhone Data Recovery for Mac is a professional iPhone data recovery program which can recover lost/deleted Messages, Contacts, Call History, Calendar, Notes, WhatsApp data, etc. from iPhone/iPad/iPod directly or from iTunes backup files. 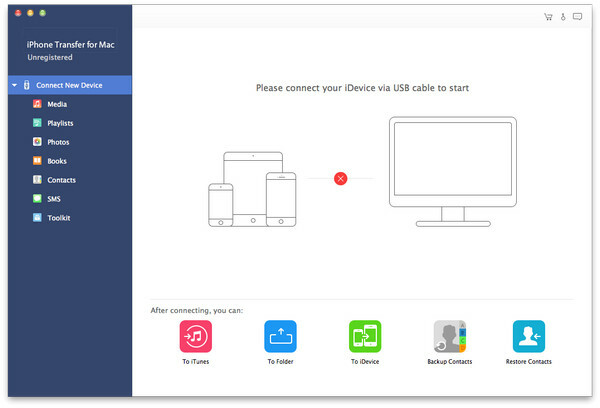 It supports all portable iOS devices, including iPhone XS/XS Max/XR/, iPad Pro, iPod Touch, etc. 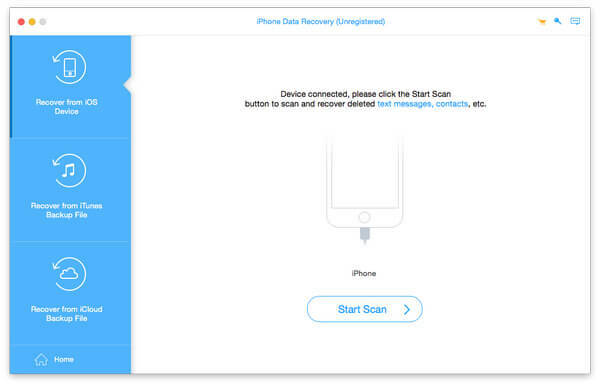 In addition, this iPhone data recovery program provides you a preview function and a secure environment. Description: As one of the professional phone data erasing tools, iPhone Eraser guards your private information. It provides 100% promise to securely remove all the data and settings from your device safely. No personal information will be tracked after you sell your phone. iPhone Eraser guards your private information and protects your personal data from data criminals. Description: iPhone Transfer makes it extremely easy for users to transfer music, video, photos and other files between PC and iOS device or between any two iOS devices. It can also transfer files to iTunes from iPhone as well as iPad and iPod. Moreover, it supports all iOS devices (iOS 12 included) and compatible with latest iTunes. Description: iPhone Transfer for Mac makes it extremely easy for users to transfer music, video, photos and other files between PC and iOS device or between any two iOS devices. It can also transfer files to iTunes from iPhone as well as iPad and iPod. Moreover, it supports all iOS devices (iOS 11 included) and compatible with latest iTunes. 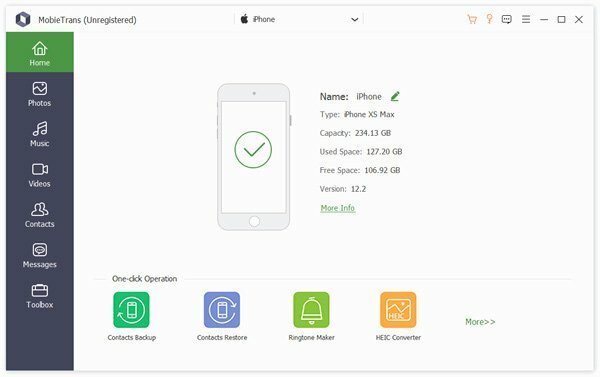 Description: As we all know, it seems extremely complicated to transfer data between iOS device and computer via iTunes. It takes so much time to sync the data with your iPhone/iPad/iPod, even the result is not as expetced. That's the reason why we develop MobieTrans which enables you to transfer any data like photos, music, videos, contacts, SMS, etc. between your iPhone/iPad/iPod and computer without iTunes, it can also transfer data between iOS devices. Description: The best time efficient Apple mail converter that converts Apple Mail to Windows Outlook in bulk. The tool maintains the data integrity of emails and folder structure of email folders throughout the entire conversion process. The application provides a Date filter function by which the emails within a specific data range is only exported to Outlook. The Apple mail converter is compatible to work with all the latest versions of Mac OS X. Description: Blue Explorer is a powerful file manager. It's a replacement of Windows Explorer. 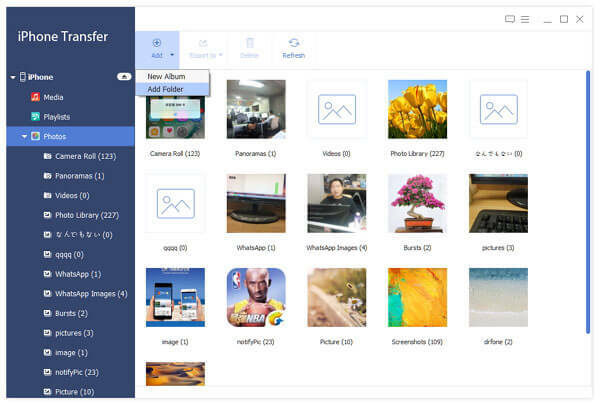 It's a typical dual pane file manager.Its new features like SuperView, Quick Go List let you can open folder and file immediately. It also supports ftp. 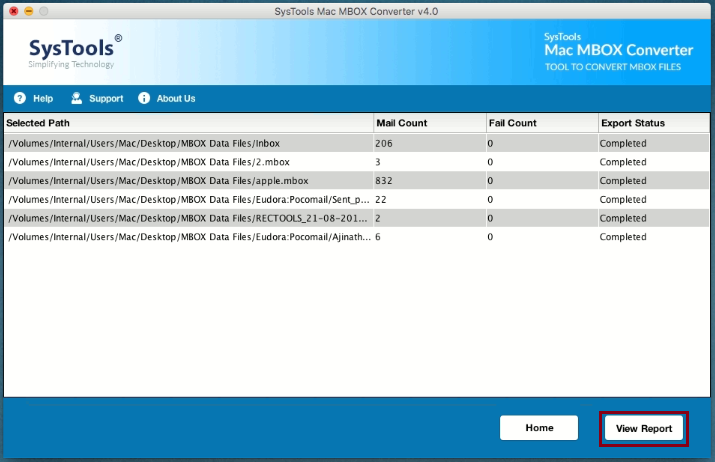 Some useful tools are supported, such as Mass Rename, Set Attributes for multi files, Folder Synchronize and so on. You can also freely arrange the layout to make work easy. Description: Restore accidentally deleted or formatted storage Media files from your mobile phone using DDR Cell Phone Data Recovery Software. 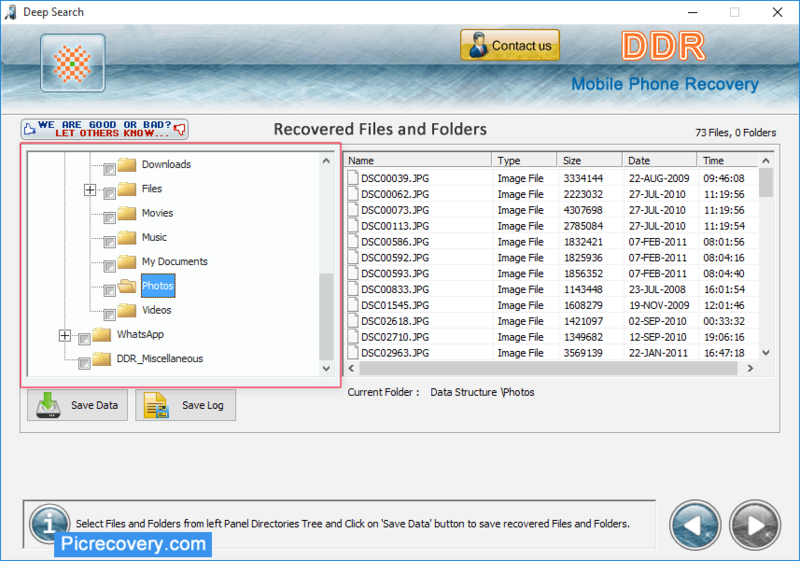 Mobile Phone Recovery Application retrieve files and folders lost due to any data loss reason. DDR Data Recovery Software restores deleted pictures, Video Files, Music Folders and other data saved in your cell phone internal Memory or in memory card of your device in just few simple steps.